Make your ads more noticeable with large format printing. Here in Addison, TX, you can rely on the professionals at SpeedPro Imaging for help with everything from corporate marketing and in-store branding to event and custom graphics production. We take pride in delivering meticulous work on every job, and our studio offers fast turnarounds. 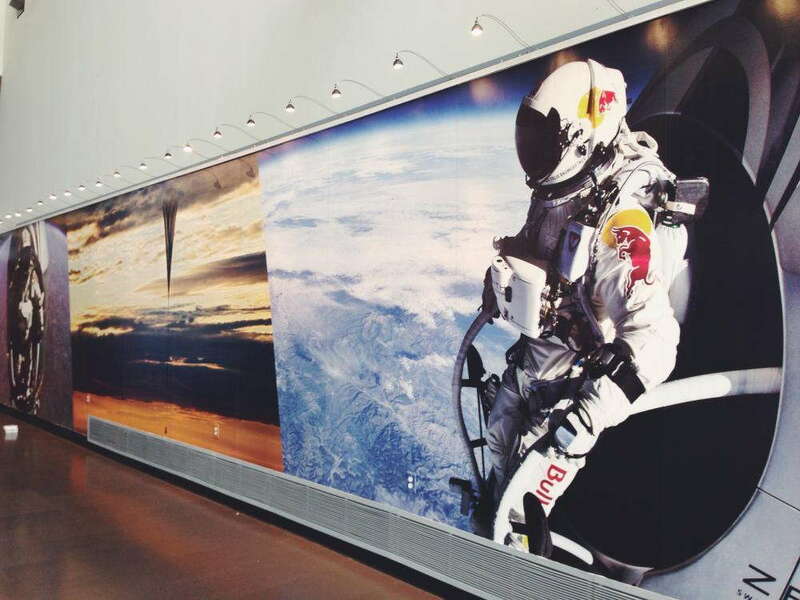 We can provide you with larger-than-life graphics that will help you improve brand recognition and visibility. Our studio has served local businesses and national names for more than a decade, and we’re known for our great client service. When you have challenging situations, our skilled print technicians will provide you with effective and realistic solutions. We understand that your relationship with your own clients may start with the printed materials and signage, so we’ll make sure that your decals, floor graphics, displays, and murals look amazing. We’ll listen to you so that we can exceed your expectations. By using state-of-the-art machines, we can produce expert color matching on all types of custom finishes. Our team will take the time to carefully review your order specifications to see if any adjustments should be made before finalizing the product and work closely with you throughout the process. People from Dallas and the surrounding areas turn to our team for their large format printing needs. Client satisfaction is important to us, so we use innovative techniques along with quality materials. Let the team at SpeedPro help promote your brand in our region and beyond. Give us a call today to learn more about our services and find out how easy it is to work with us. We have the large-scale graphics you need.